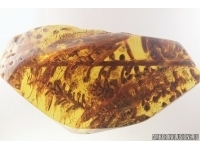 The business of Jonas Damzen, AMBER INCLUSIONS started its' activities in 1995. 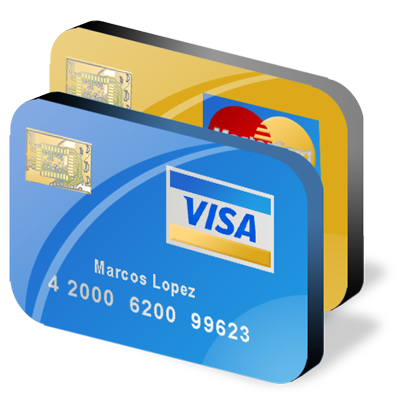 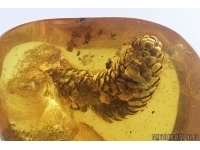 For more than 20 years, he has successfully been selling amber products in Lithuania, Europe and abroad. 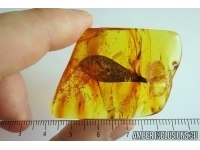 AMBER INCLUSIONS regularly participates in many amber and mineral exhibitions. 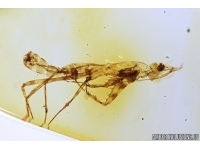 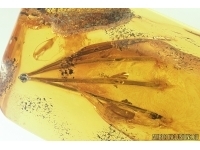 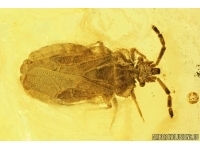 Lithuanian, German, Spanish, Russian and Polish Museums of Amber purchased our amber with inclusions.